When I was in college, I spent my spring breaks visiting my family in Florida. The warmth of the Sunshine State did wonders for me as both a brief respite from the freezing winters of Pittsburgh and an escape from the stress of a full course load. 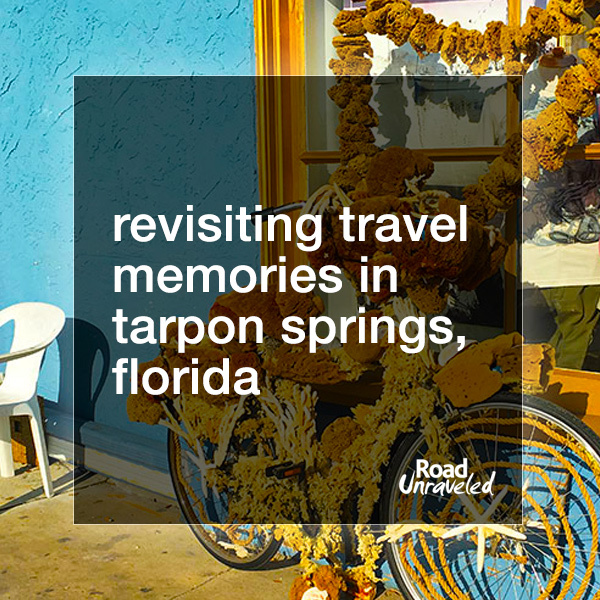 I looked forward to pancake breakfasts, relaxing afternoons of shopping and napping, and—most of all—visiting Tarpon Springs. 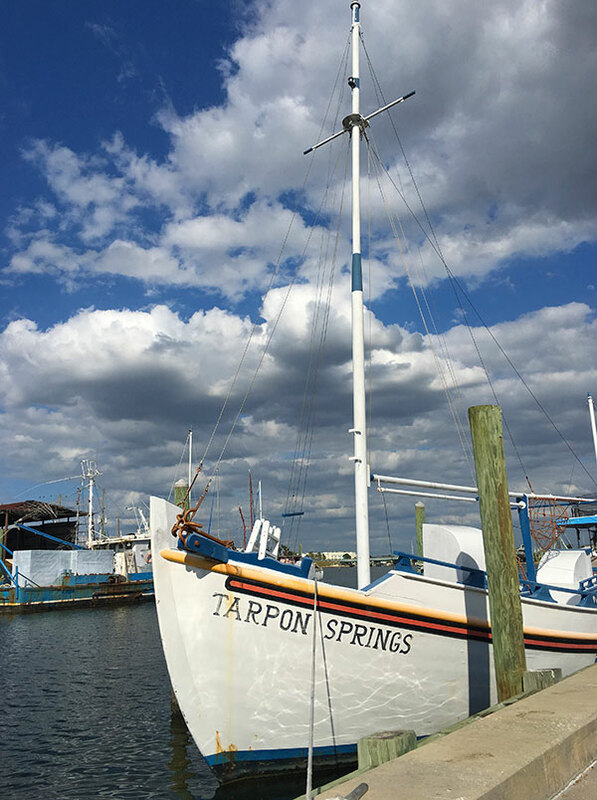 Under an hour away from Tampa, Tarpon Springs is nestled on an inlet that leads to the Gulf of Mexico. 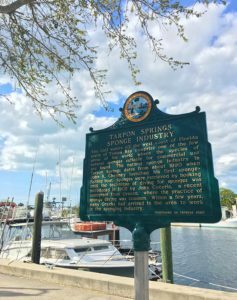 Settled in the late 1800s as a winter vacation spot for wealthy northern visitors, it was the sponge industry that transformed the town. 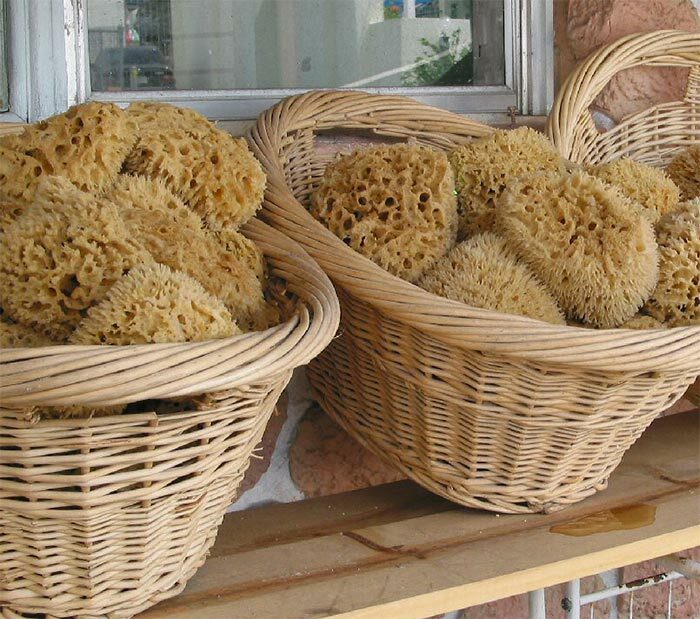 By the turn of the century locals had discovered high quality sponges growing off the coast, which were harvested and sold on the docks. 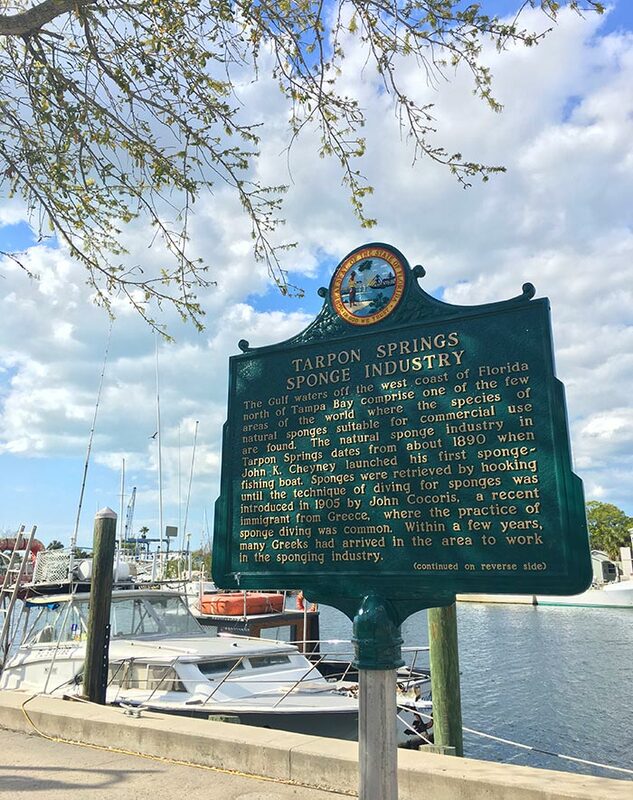 Greek immigrants arrived to man the boats and dive for the sponges, and Tarpon Springs emerged as the city with the largest Greek community in the United States of America—a characteristic still true to this day. I remember my afternoons in Tarpon Springs vividly. 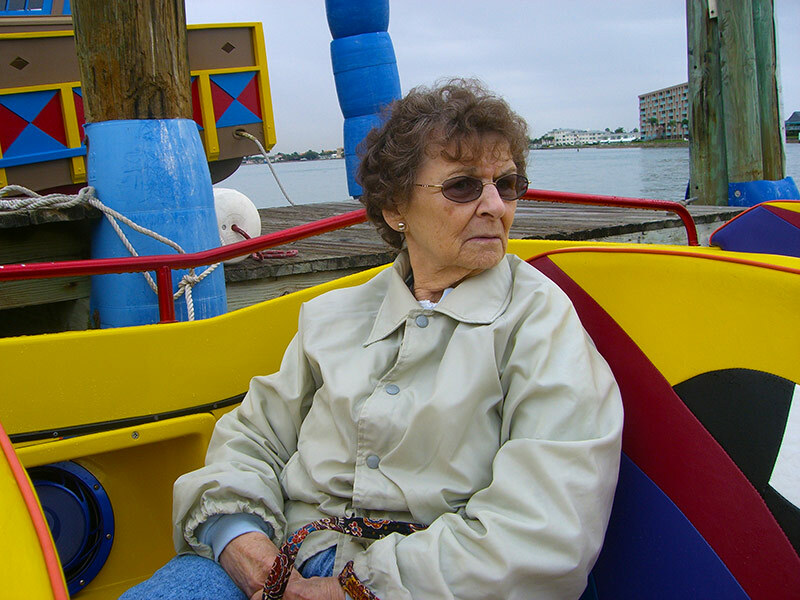 Often joined by my grandmother and my aunt, we would have a delicious Greek meal at Pappas Restaurant before walking down the street, past the sponge boats heading out to sea or returning to the docks with new merchandise to sell. 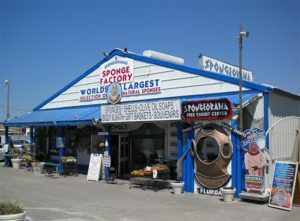 We would walk to the bakeries and the specialty fudge store for a treat and through the shops selling t-shirts and magnets and, of course, a variety of different sponges. The sun was always shining, and I could actually feel my worries fall away as we made the most of our annual visit. 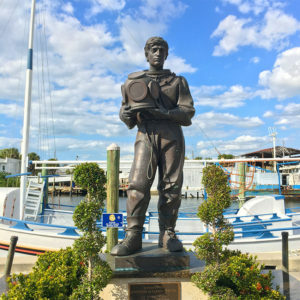 Tarpon Springs has held a special place in my memory since my last visit close to a decade ago, when I took Adam to Florida for the first time to meet my family. That day, we took a boat out into the Gulf of Mexico; the wind was crisp but not too cold as we sped further and further away from the coastline. 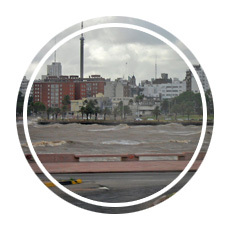 I remember my grandmother looking out at the waves, reminding me that the day would be a wonderful memory. A lot has changed since that last trip. Pappas Restaurant closed not long afterwards. 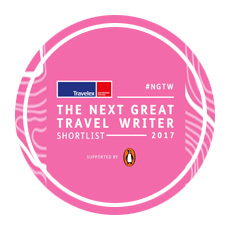 I struggled to find balance between work and vacation, and vacations regularly prioritized new destinations over treasured favorites. My grandmother passed away in 2011. 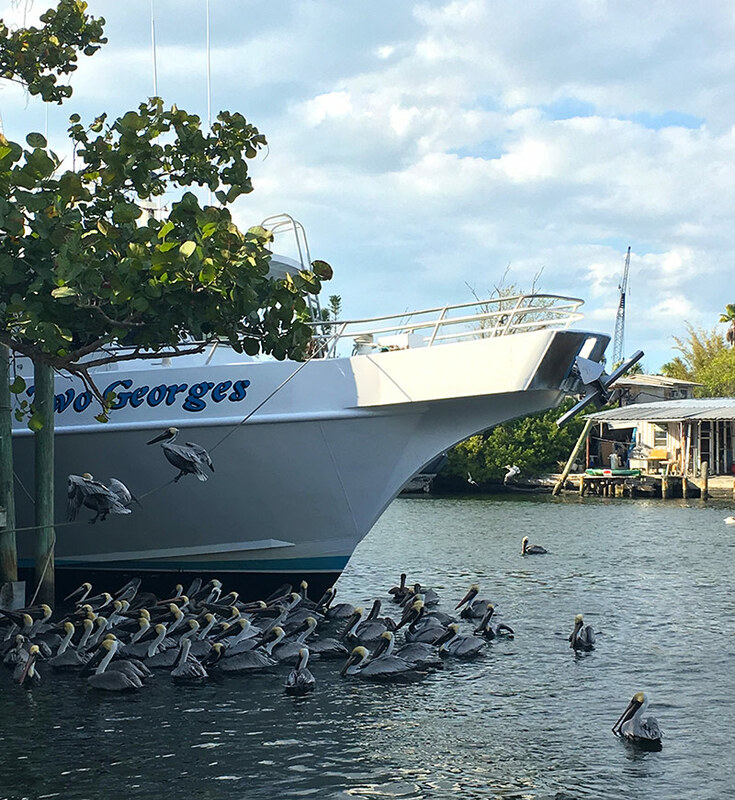 It didn’t seem right to return to Tarpon Springs. The memories made there were perfect and so well preserved in my mind. Why risk changing them—or ruining them altogether—by visiting again? 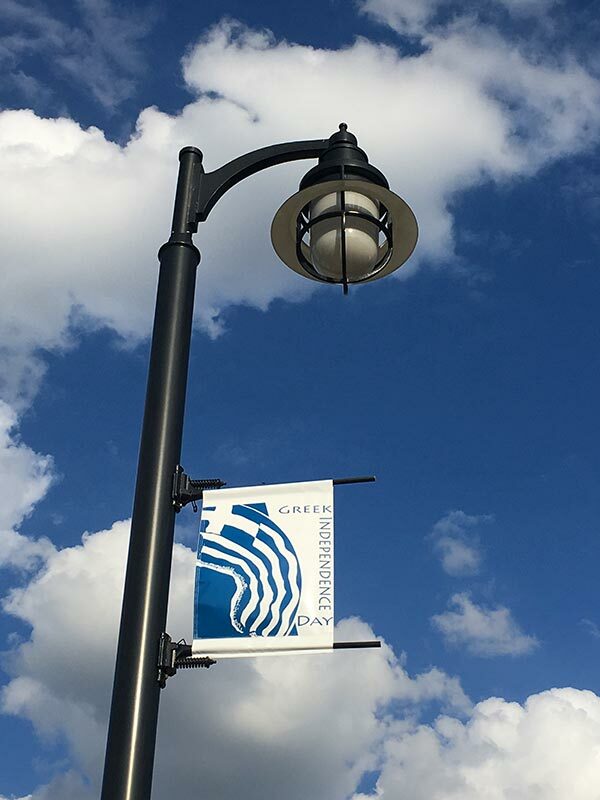 My recent return to Florida was a bit of a “bleisure” trip- a mix of business (a conference) with some leisure time built in to see friends and family. I hadn’t visited Florida in a while—my trips after my grandmother’s passing became fewer and further between. Somehow, on my drive from Tampa’s airport to the conference, all I could think about was how much I missed Tarpon Springs. I called my aunt from the car and asked her if she had any interest in a return visit once the conference was over. Of course, she said; we would have a wonderful time. I wondered if that was true. Our favorite restaurant was gone, and my grandmother wouldn’t join us. It can be dangerous to try to relive old experiences. Maybe some things should stay safe and protected in the past. My return to Tarpon Springs aligned with a bright, warm, sunny day. As we turned onto the main tourist street, my eyes focused on what used to be Pappas Restaurant. Now converted into a new restaurant, it was a relief to see it wasn’t boarded up or falling down. Surprisingly, it looked exactly has I had remembered it. In fact, as we parked the car and started our walk down the street, I found almost everything was exactly as I remembered it. Kids played by the water, tourists surveyed the sponge selections at the various shops, and smiling restaurant owners invited us to browse their menus. I felt like I had gone back in time; I wouldn’t have been surprised if I had turned around and seen my grandmother walking behind me. Just like my previous visits, shopping immediately followed lunch, and we crossed the street to check out a few newer stores. Tarpon Springs House of Jerky sold a wide array of flavored jerky, including a black pepper beef jerky that I selected as a present for Adam. Next door, the Tarpon Springs Olive Oil Company became my favorite shop as I tasted a variety of fresh olive oils and balsamic vinegars, including a vanilla balsamic and a chocolate balsamic that were too good to leave behind. 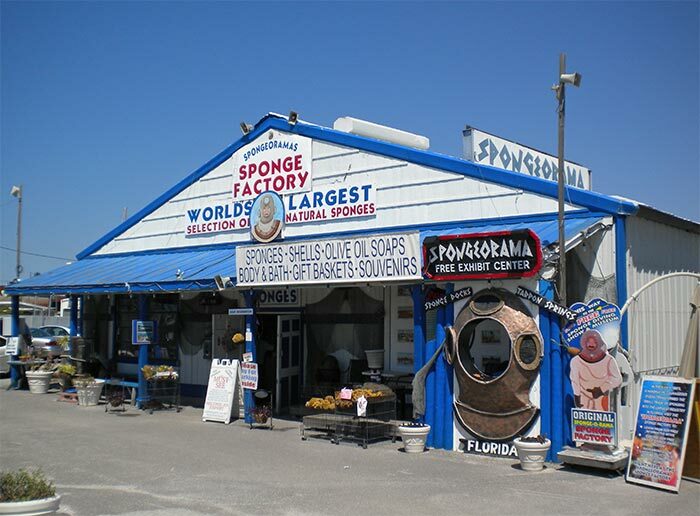 We also stopped to buy a sponge. I gave up plastic shower loofahs years ago in favor of the sponges that grow in the Gulf of Mexico. Naturally resistant to mold and mildew, they are soft, sanitary, and last for years. Since I don’t often buy souvenirs for myself when I travel, picking up a new sponge felt like a lovely luxury. We also stopped back into Hellas to visit their bakery counter, where we selected a few slices of baklava cheesecake to take the drive home with us. Winding our way back up the street, we paused for a while to look out at the water. Seagulls flew in from above, landing in the water in hopes that someone from a nearby restaurant might have some bread they would toss their way. A local musician played upbeat jazz to a crowd happily tapping their feet. I closed my eyes, felt the sun on my face, and wondered why it had taken me so long to go back to a place I love so much. We all have travel experiences that live in our memories as perfect moments. It can be tempting to recreate them—to put ourselves back in the exact moment that made us so happy—and it can be enormously disappointing if the second experience doesn’t live up to the first. That is why I let so many years separate my visits to Tarpon Springs. I didn’t want sad or less complete memories cast a shadow over happier days. As it turned out, though, my return visit didn’t impact my memories at all. 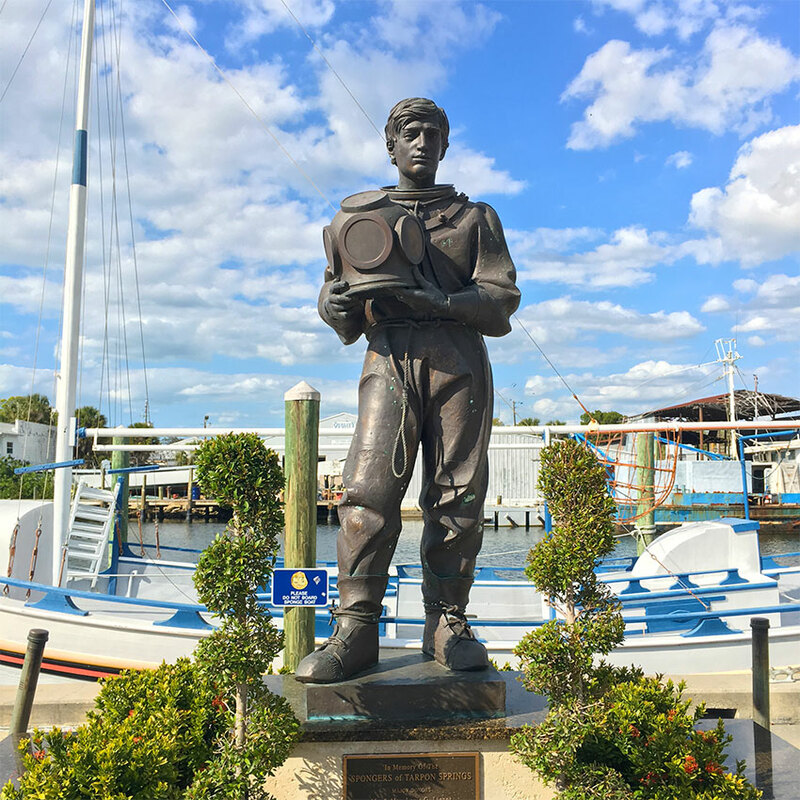 While I was thrilled to find Tarpon Springs to be so similar to how I remembered it, my memory only served as a guidepost for how I experienced the day. My visits from years ago are just as strong and vivid, but now I have new, entirely separate memory of a different, perfect day. I’m glad I made another trip to Tarpon Springs. 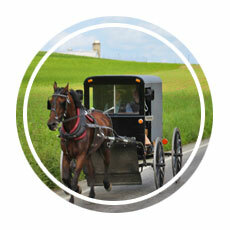 It helped me to recognize that returning to a favorite place can be a wonderful journey to take. I didn’t put pressure on the experience to live up to how I remembered it from years before, which allowed me to enjoy myself without worrying how the day would measure up to previous visits. And now I am genuinely excited to plan another trip. 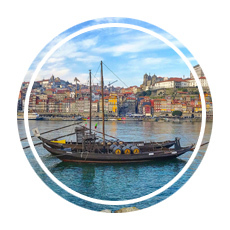 If you’re looking for more stories from the road, here are a few more of our favorites! * Source for the photo at the top of this post: Wikipedia.